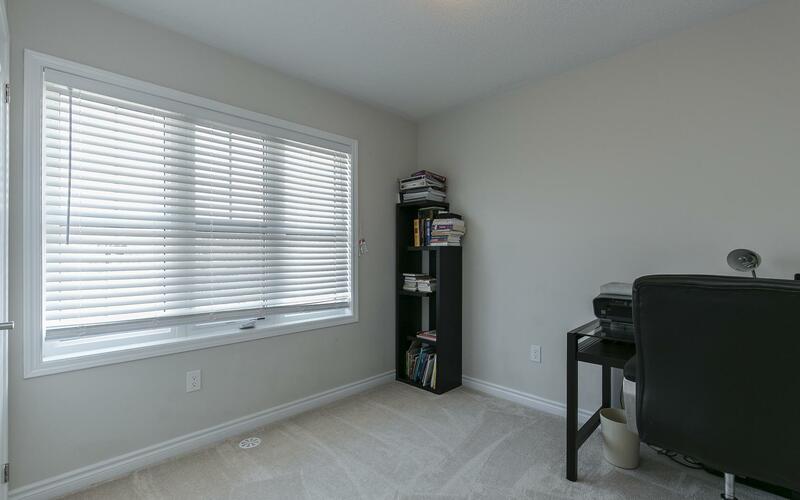 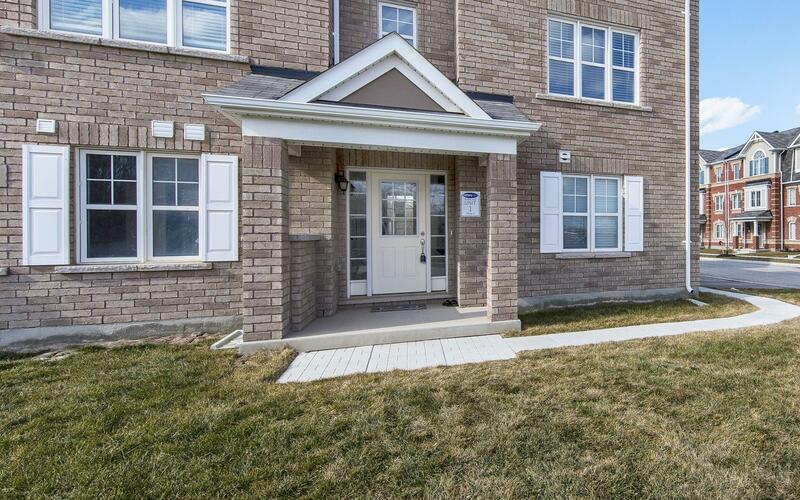 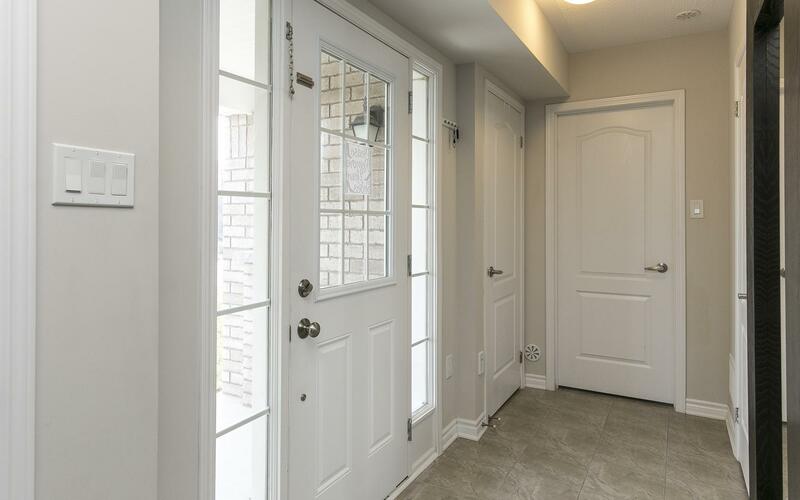 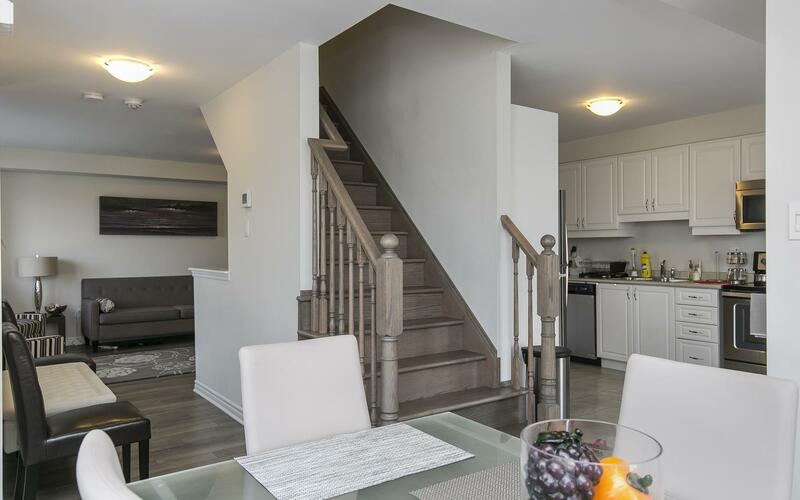 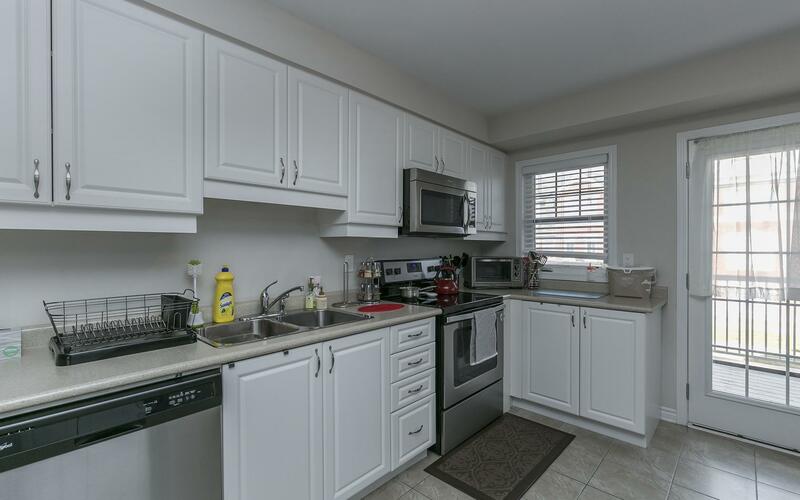 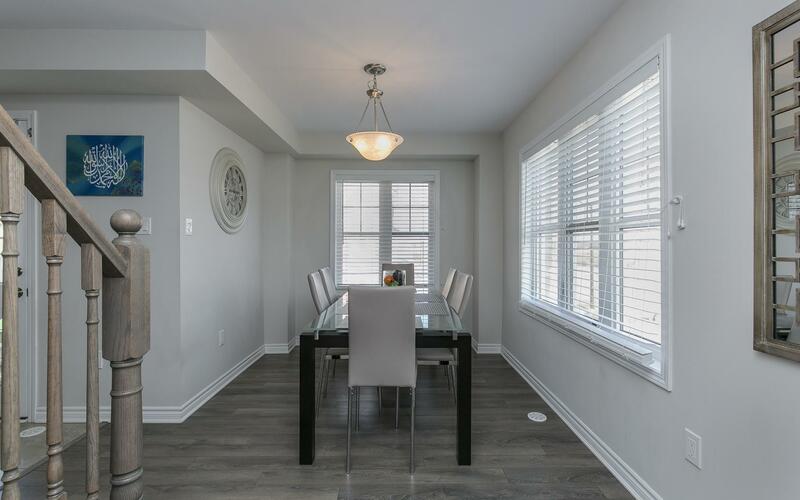 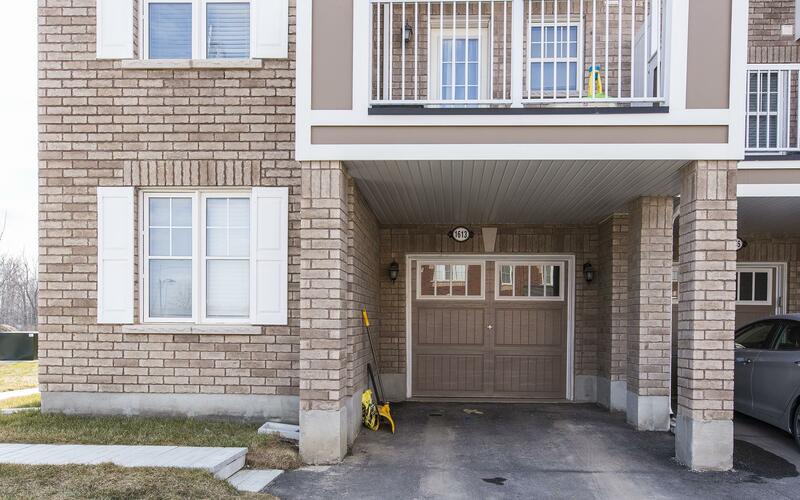 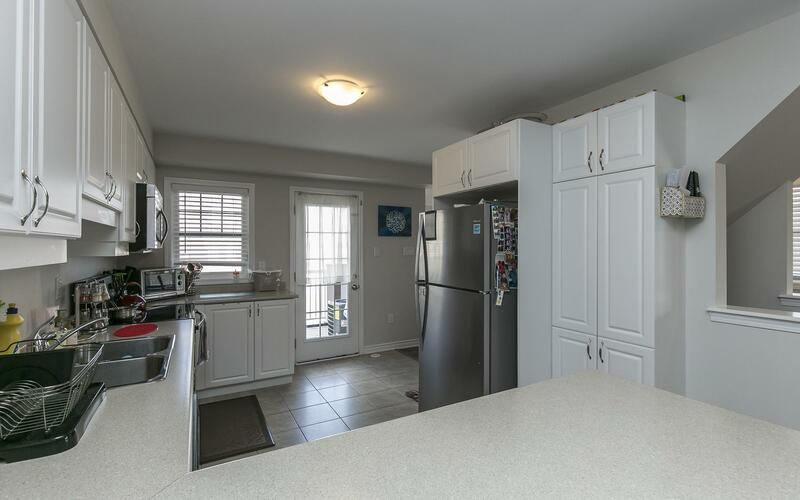 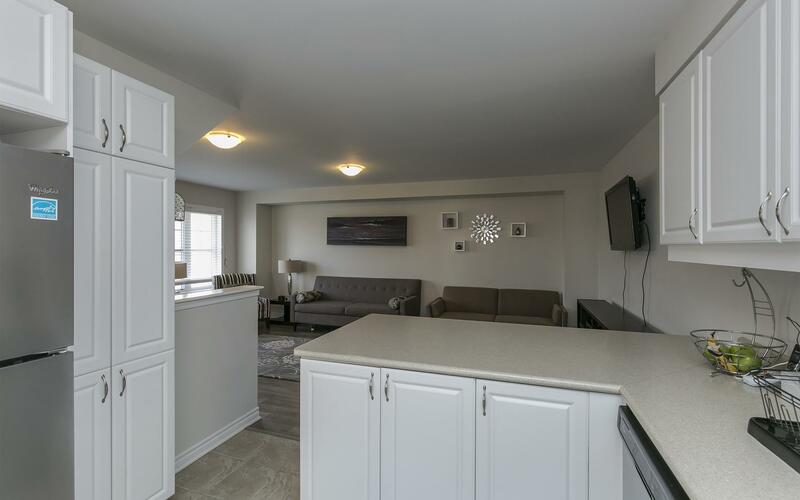 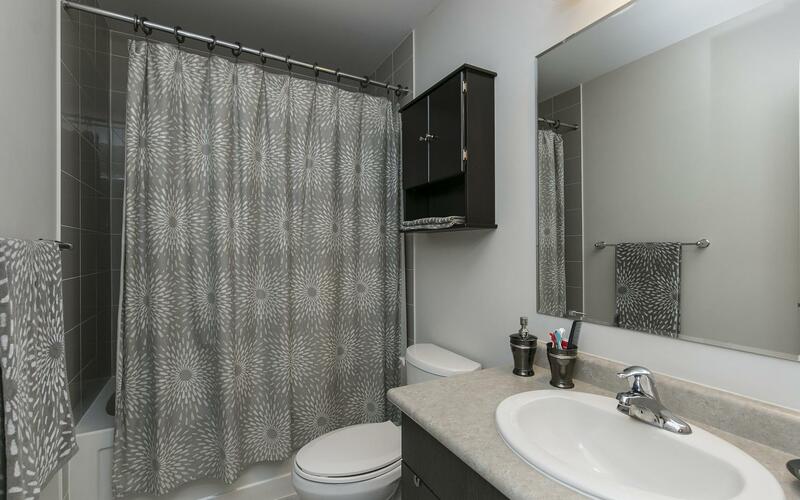 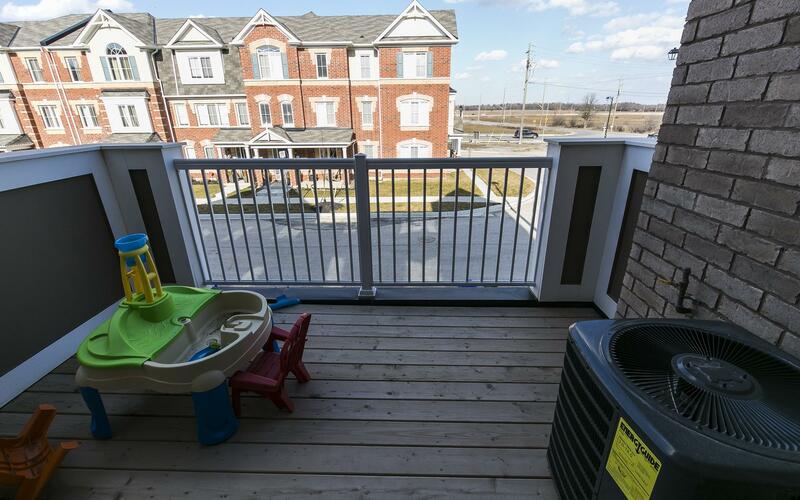 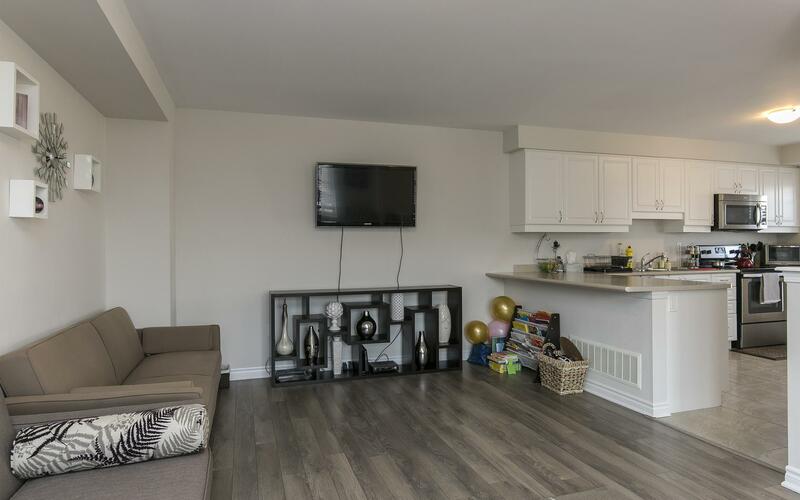 Beautifully Appointed Freehold "Sutton" Corner Townhome! 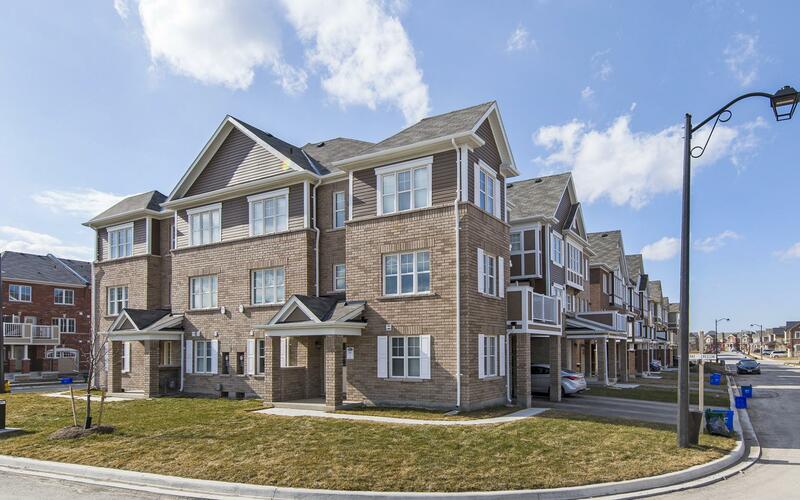 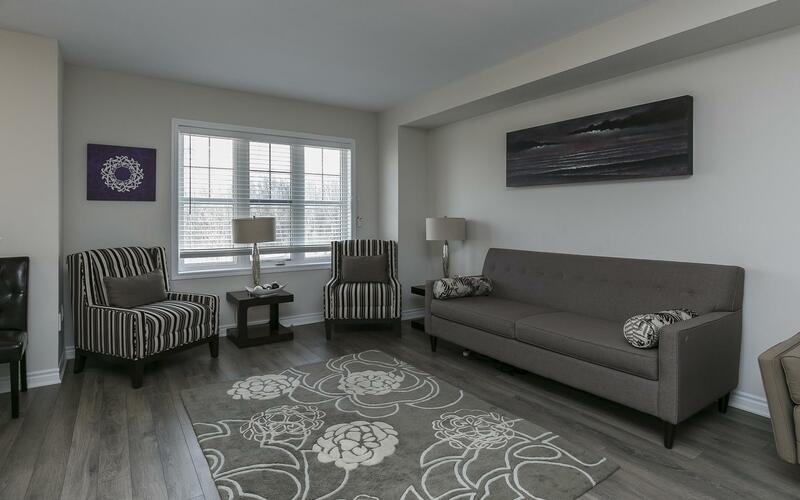 Almost New Freehold "Sutton" Corner Townhome In The Very Popular "Hawthorne South Village". 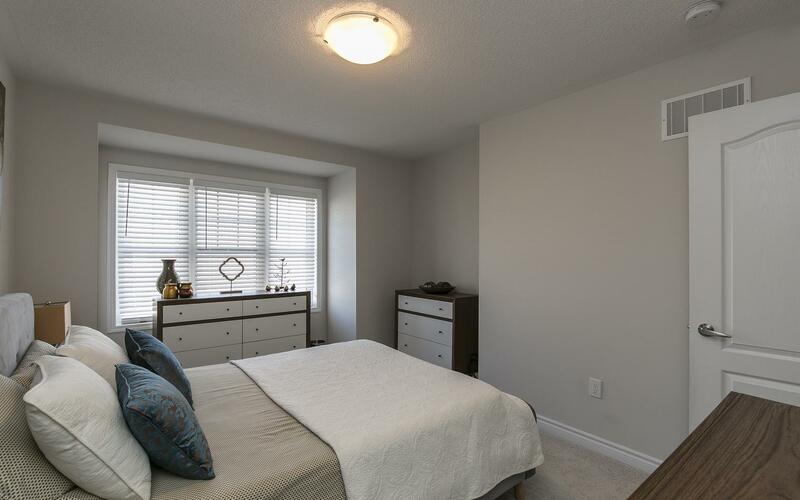 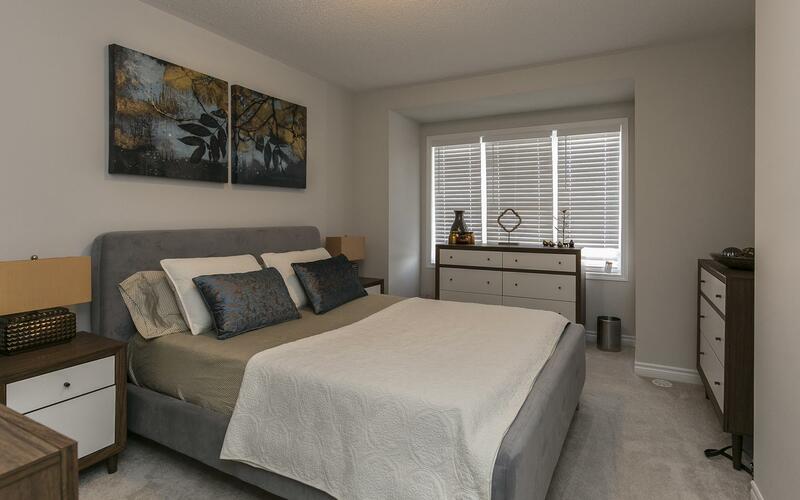 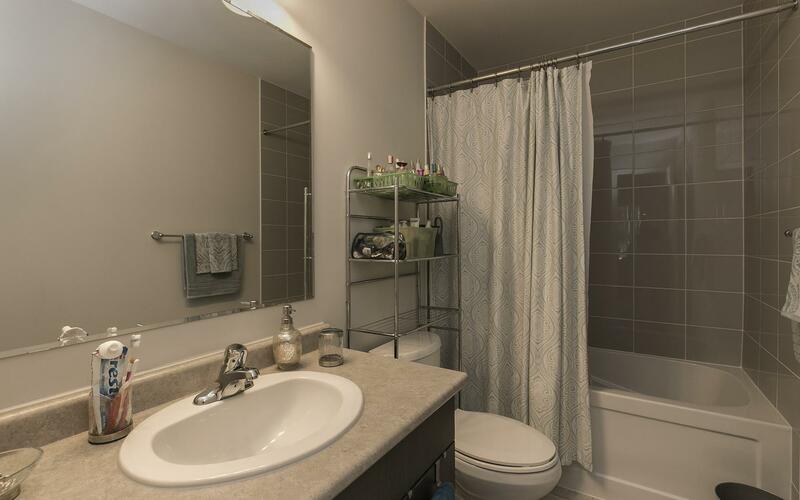 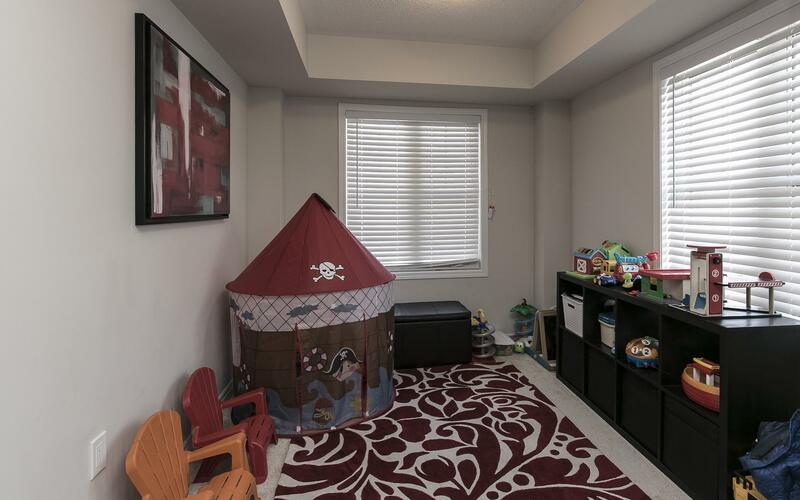 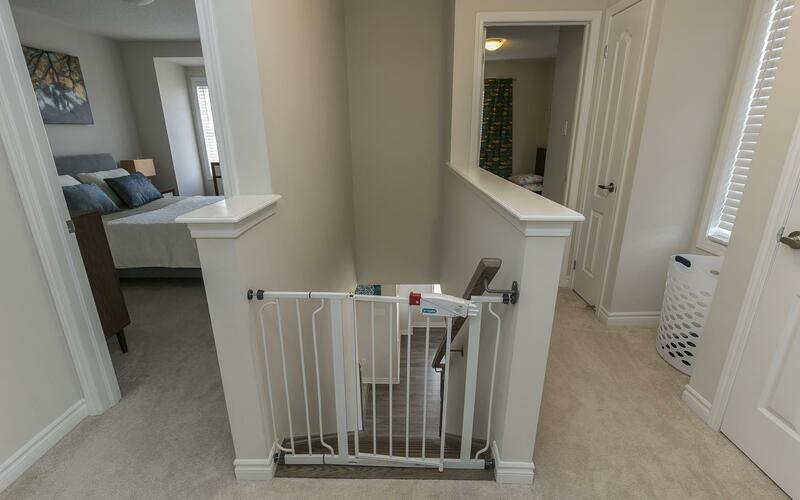 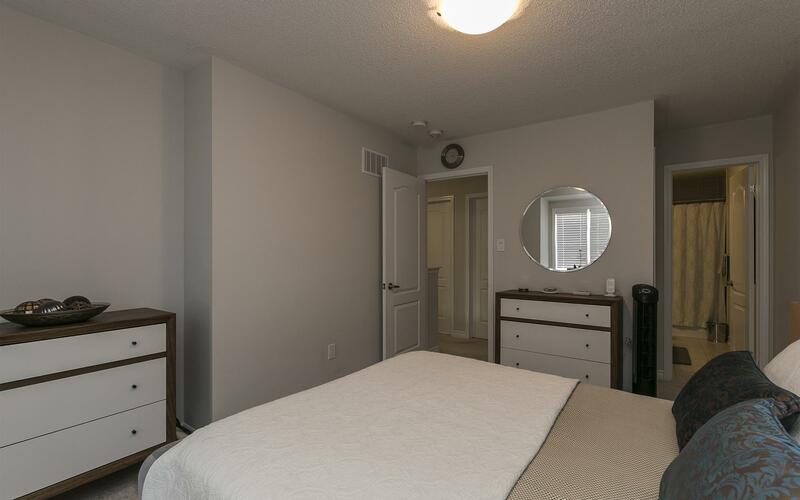 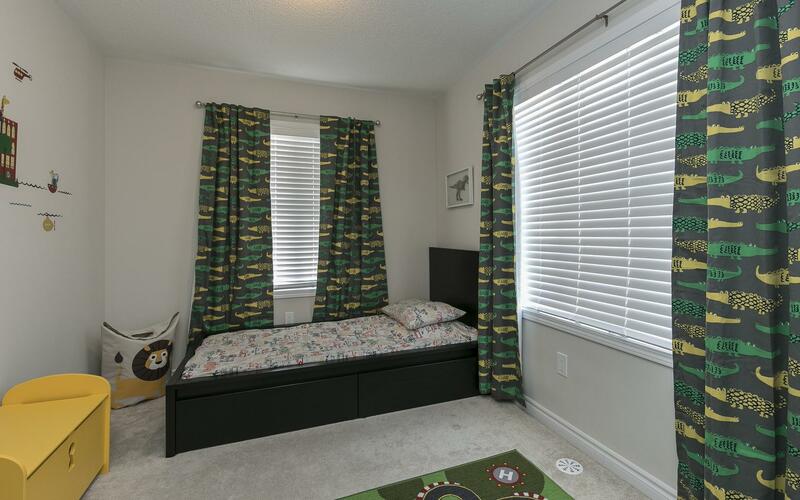 Many Windows Offering An Abundance Of Natural Light, Gleaming Engineered Laminate Flooring In Great Rm And Dining Rm, Oak Staircase, and All Stainless Steel Appliances. 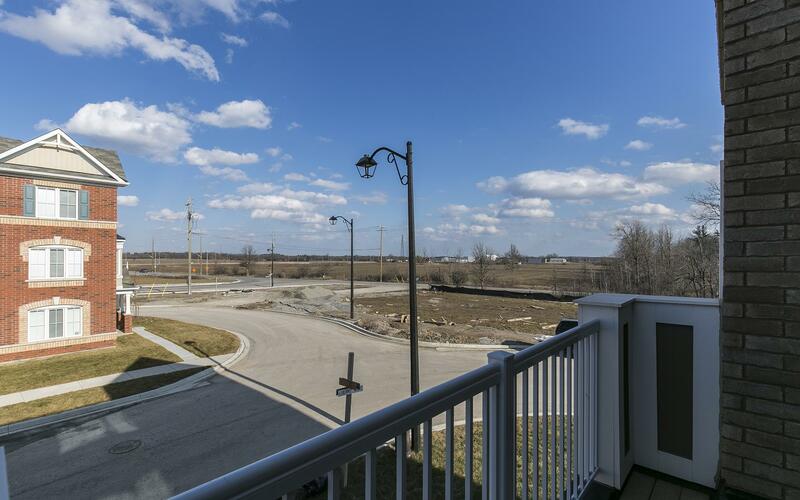 Corner Lot 45ftx60ft, and Parking For 3 Vehicles.